Inside Out Book and Inside Out Strength workout DVD are both available in this cost effective saver pack. Inside Out Book and Inside Out Strength DVD are both available in this cost effective saver pack. 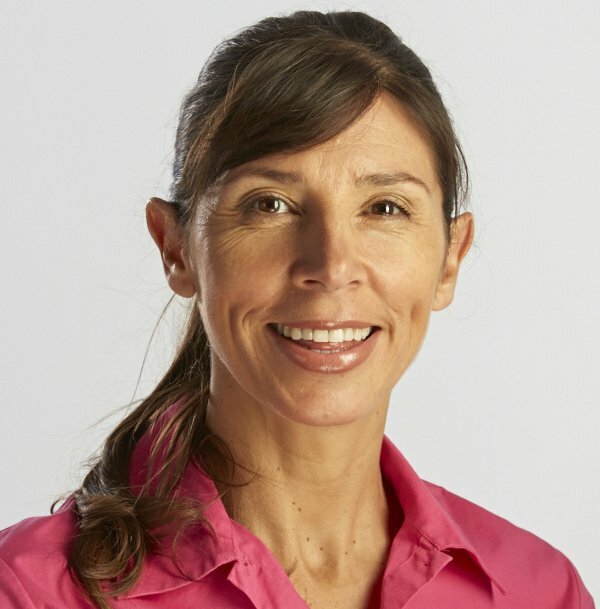 Michelle Kenway is an Australian Pelvic Floor Physiotherapist, author of the Inside Out series of books and exercise DVDs and women’s exercise leader. Michelle has extensive private practice and hospital-based experience. She has lectured widely to health professionals and promotes community health through her writing, radio segments, online exercise videos and presentations to community groups. Michelle holds dual post graduate physiotherapy qualifications in women’s health and exercise and she is passionate about helping women to exercise and stay active for their physical and emotional well being. 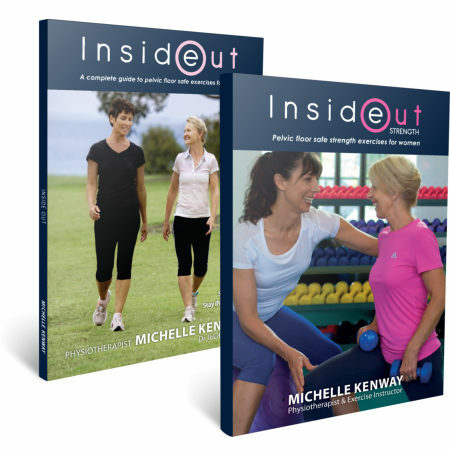 Inside Out is the internationally acclaimed Inside Out series of books and exercise DVDs. 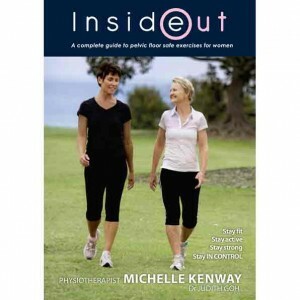 Inside Out the first book in this series was identified as a key resource for the Australian Continence Foundations’ National Exercise and the Pelvic Floor Project. The Inside Out pelvic floor recovery and safe exercise series provides women with professional guidance for pelvic floor strengthening, how to choose appropriate fitness and strength exercises to avoid pelvic floor injury and minimize the risk of worsening pelvic floor conditions. This series includes exercise resources for women suffering from prolapse, after prolapse surgery, incontinence and hysterectomy recovery. Thank you, I am so grateful for your book & DVD, this has helped me to return to exercises greatly improved my life after surgery. My heartfelt thanks, you are an angel! A very big thank you for all your support, books and DVD’s. I can’t express how much these have helped me this year, I have now be able to increase my activity levels from staying on my feet for half a day without getting sore and cooking dinner on a chair to working all day and riding my horse again, which is my love and freedom. I have also learnt how to manage my condition so I won’t get sore. I still have some more weight to lose but now I have my life back. I exercise to your inside out dvd daily, it’s saved me from going mad whilst unable to run! Many thanks again for all your invaluable information. Can’t wait for your new exercise dvd to be released. My Urogynaecologist referred my to your website and I purchased your fantastic book and DVD. I live in a remote area and having your materials has meant that I have been able to look after my health and avoid making my prolapse worse. My symptoms are improving with the pelvic floor exercises and I am getting stronger which helps me so much in my life, thank you. Thank you so much for sending your book and DVD – it arrived two days after posting. The information and exercises have already improved my urgency issues. Giving myself more time to relax between the Kegel contractions has made a big difference. Many thanks also for your insightful newsletter; can’t wait to get back into shape.